Playful and simple! 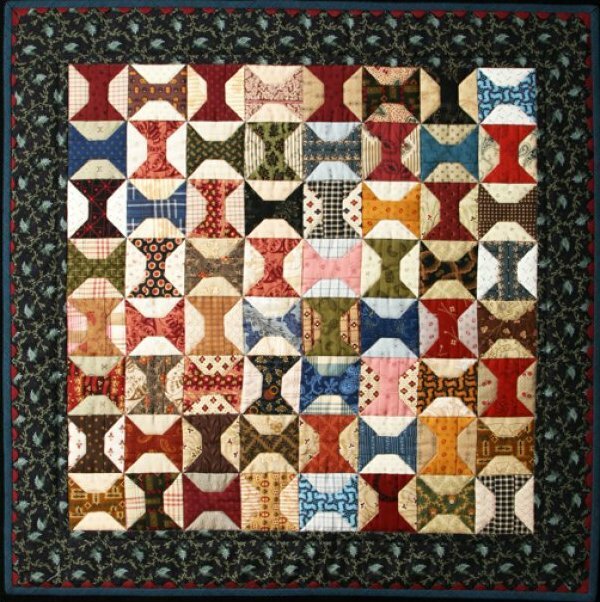 This spool quilt will have you using some of your favorite fabrics…that is if you can cut into them. An easy rotary cut and machine pieced quilt. Don’t forget the Rick-rack.